A witch themed horror movie has come to our attention and it is called THE LAST WITCH (2017) that is based on an incredible actual witch hunt in Spain that took place 400 years ago in 1619. As the creator of The Last Witch, I’m excited to finally bring my movie to English speaking audiences and worldwide distribution. My movie is a fictional account of what might have happened to Joanna Toy. 400 years after the witch trials (circa present day), a group of filmmakers travel to Tarrassa to research the mystery behind Joanna Toy’s disappearance. This project is a labor of love. Spain has a rich history creating noteworthy found footage films (including the REC series) and I sincerely hope my movie is worthy of the genre. 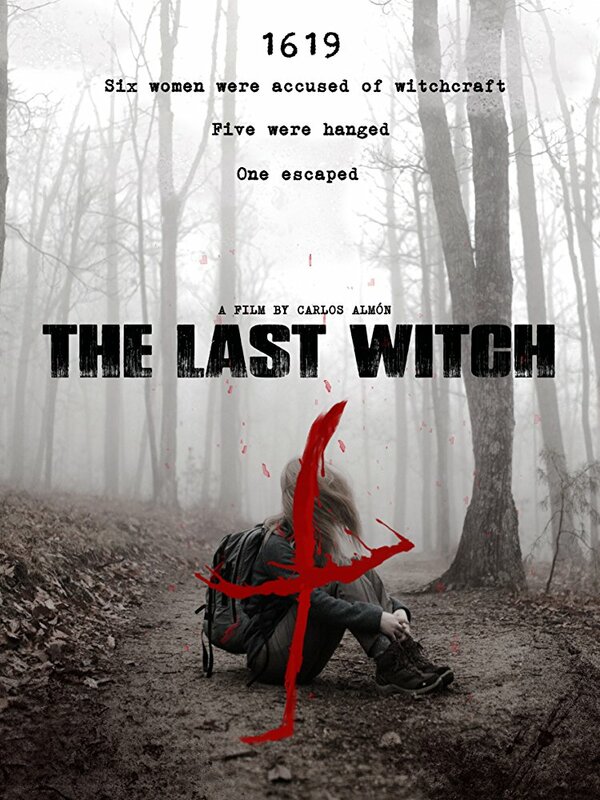 THE LAST WITCH is available to watch now via Amazon Video, POV Horror Roku, and POV Horror Amazon Fire TV.